The MJ400R is a great addition to the Modular Product Portfolio. 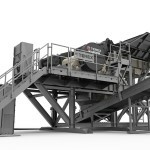 The key to this product is the industry leading access built into the design of this modular crusher. It brings customers a well proven, cost effective and durable machine in a modular all-electric format with ‘no crawl maintenance access’ to the chamber. 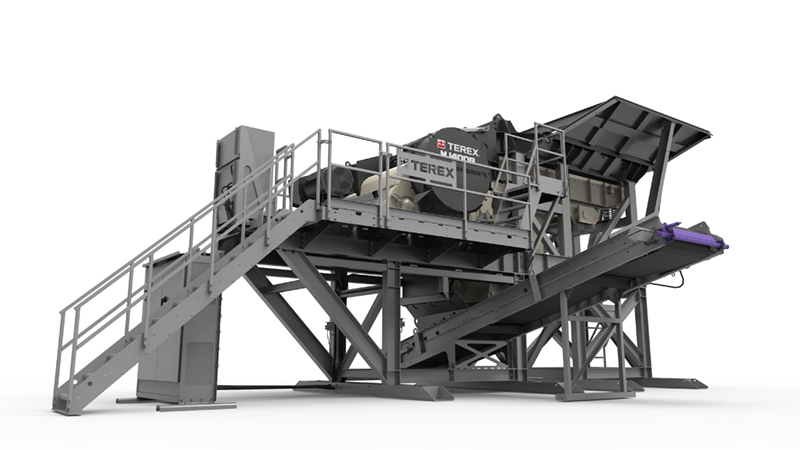 The MJ400R has the Terex TJ2844R single toggle jaw crusher with renowned hydraulic overload protection as standard. It has a fully galvanized steel structure including walkways, steps, guardrails and product conveyor and is CE compliant. This product is ideal for C & D recycling applications as well as quarries and mines and integrates well with established systems or working independently.